Hello and welcome to exampundit . 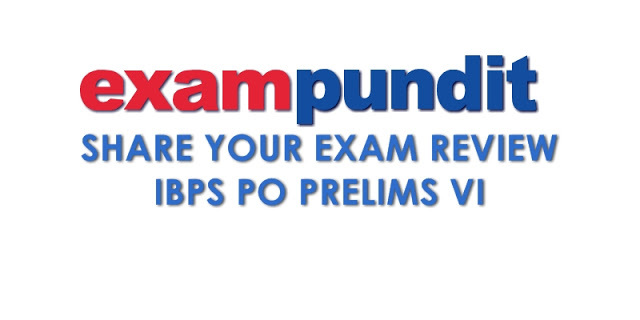 Please share your exam review of the IBPS PO Prelims VI 23 October. How was the english part? How much did you attempt?